BiS: Pour Lui & Wakisaka Yurika – 100km within 24 hours, running from Yamanashi to Shibuya where they had a live performance due afterwards. Both of them failed to complete the run. Pour Lui retired at 40km. Wacky managed to run 86km before being made to give up as she ran out of time and had to be driven to the live. The music video for [hitoribochi] documented these events. During the run, Wacky aggravated a previous ankle injury and as a result had to leave the group. BiS: Kamiya Saki – She was the only member to complete the 100km run. POP: Kamiya Saki – After being suspended from POP, December 4, Saki had to run another 100km marathon within 24 hours to rejoin the group. She completed the run with 2 hours to go. GANG PARADE: 200km relay with all members – Initially it was just Saki going to be doing another marathon, however it was decided that the marathon would be extended to 200km and all other members will join in a “relay” system. Terashima Yuuka gave Watanabe a worm filled apple after crossing the finishing line. Each member streamed their run, however Saki sat this one out, it seems. BiS: STUPiG Tour Marathon – All members had to run a 100km marathon to conclude their challenge of living in a car and eating rice for weeks during the tour. Each member live stream their run and fans were encouraged to support the girls in all their IDOL gear. 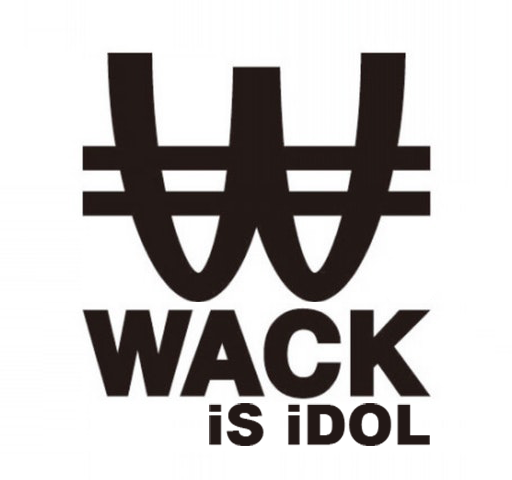 GANG PARADE: Coco Partin Coco – During the WACK general election, Watanabe said that Coco would have to run 100km if she came last. She later promised fans that she would run 100km if she came first. As neither happened, she ran the 100km anyway on February 7, 2018. BiS: Aya Eightprince – July 18, 2018, Aya ran a 100km marathon, starting at 10pm Japan time. BiS: 100km Relay Marathon – December 19, 2018. All members had 45 minutes to run their respective 10km. The marathon, however, was not completed in time. Watanabe announced that the members would have to do the entire marathon again as punishment. Watanabe then cancelled this as he stated it is no longer interesting.